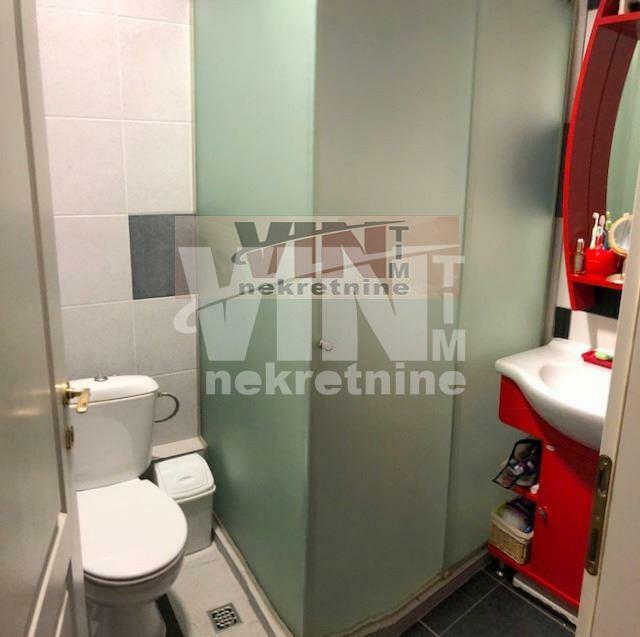 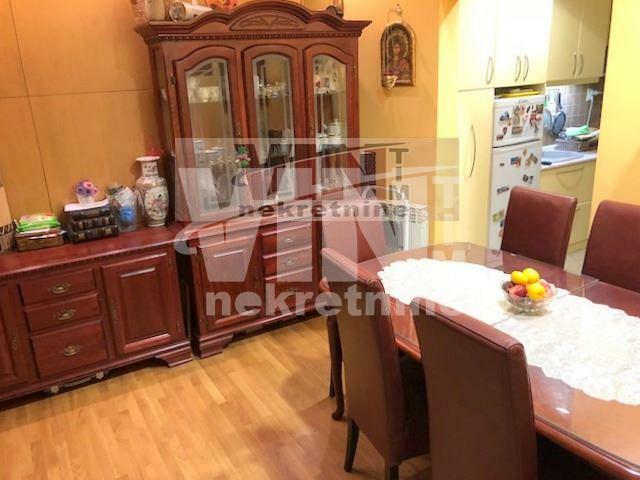 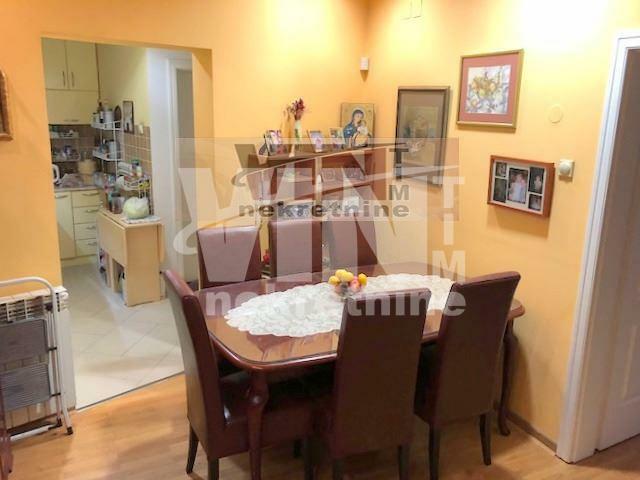 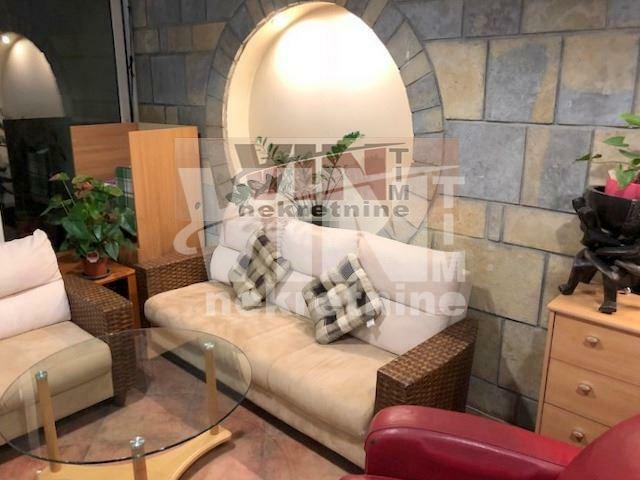 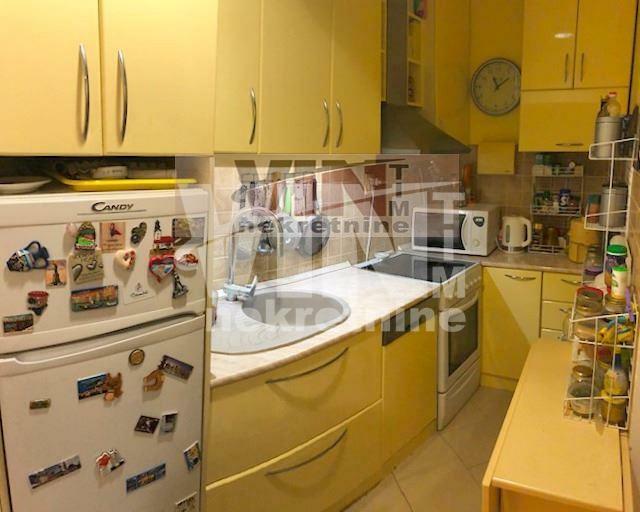 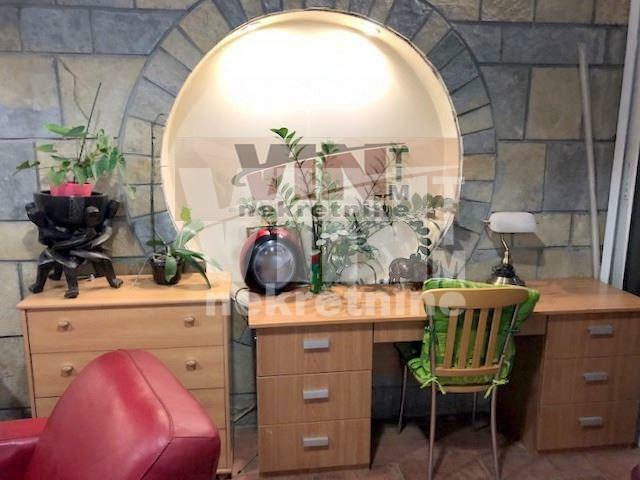 PRIPADAJUCA UKNJIZENA GARAZA OD 14M2. 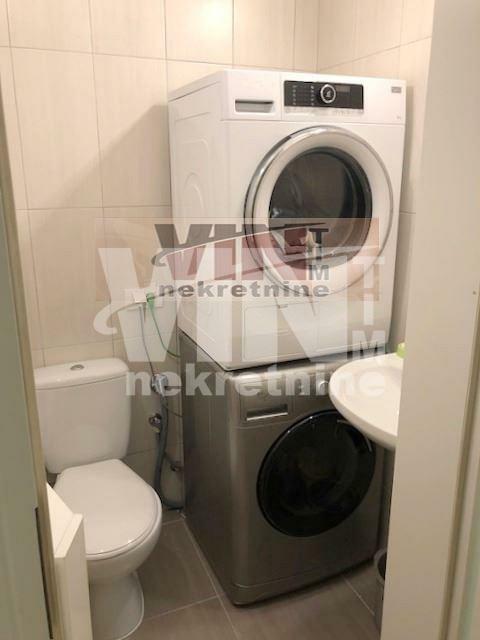 STAN UKNJIZEN NA 75M2. 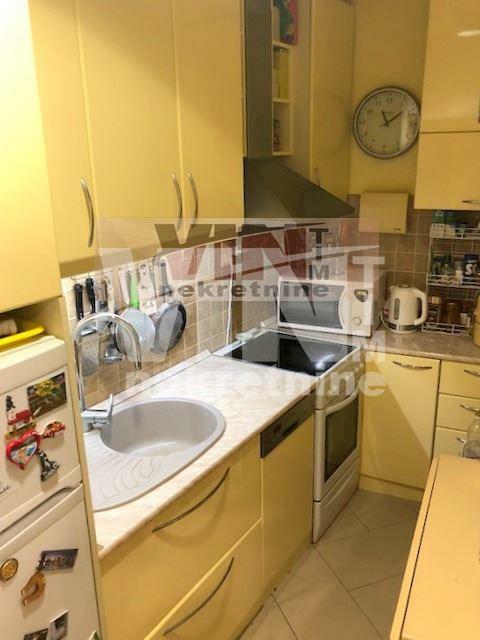 DNEVNA SOBA, DVE SPAVACE SOBE, TRPEZARIJA, KUHINJA, DVA MOKRA CVORA I TERASA OD 30M2.